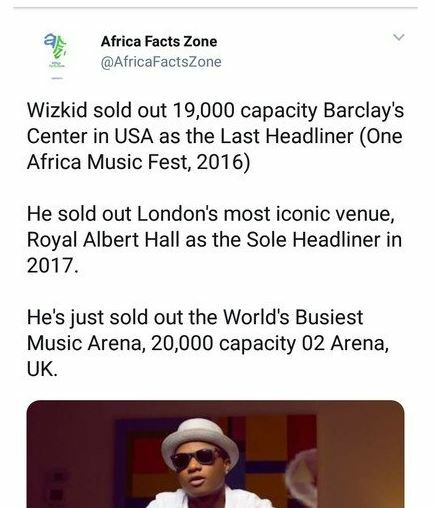 Nigeria’ very own Starboy, Wizkid just sold out London 20,000 Capacity 02 Arena one week to the Afro Republik Indoor Festival. 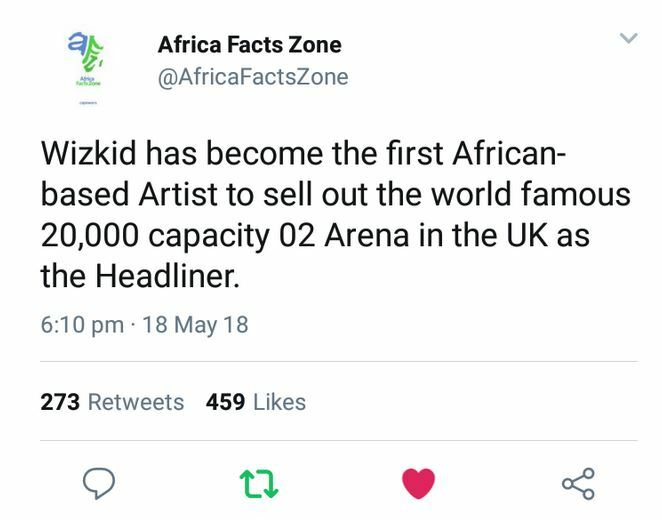 The singer just made history being the first African-Based artist to sell out the prestigious 02 Arena. 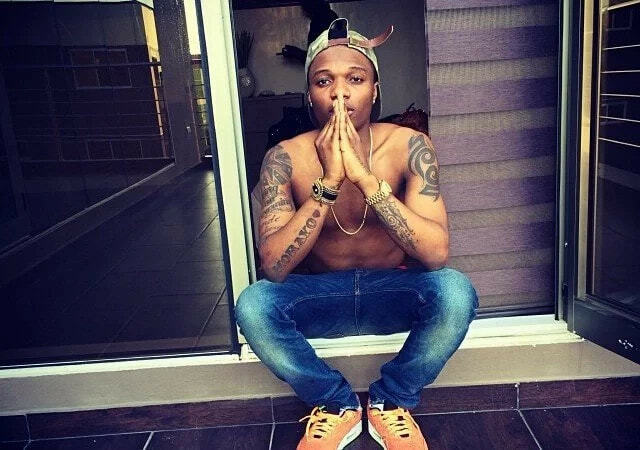 ‘Wizkid sold out 19,000 capacity Barclay’s Center in USA as the Last Headliner (One Africa Music Fest, 2016). 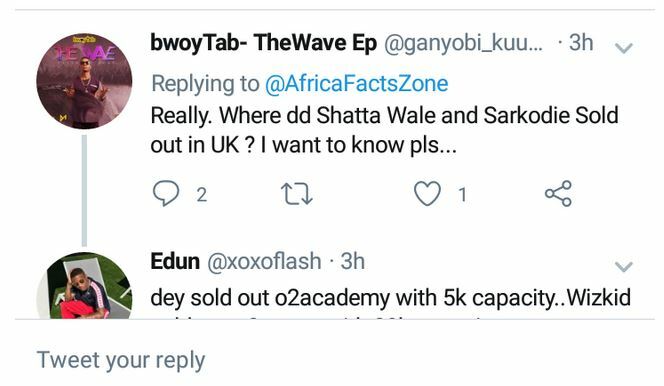 0 Response to "Wizkid Just Sold Out 20,000 Capacity 02 Arena Ahead Of Concert"